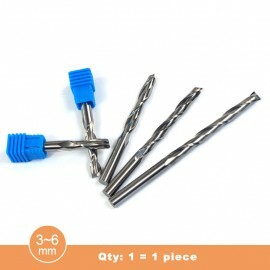 Clamping force, high accuracy, good gripping stability. 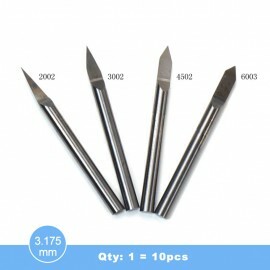 High quality spring steel production, after heat treatment, has good flexibility and abrasion resistance. 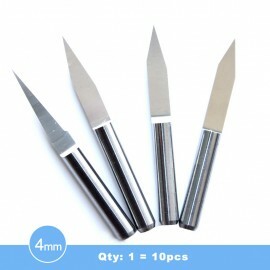 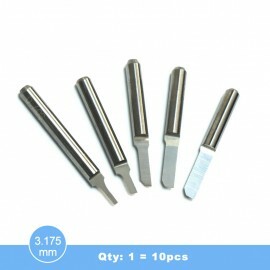 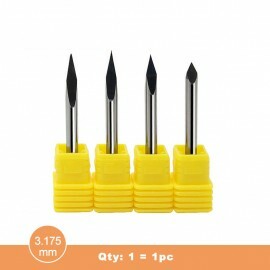 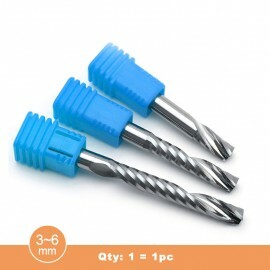 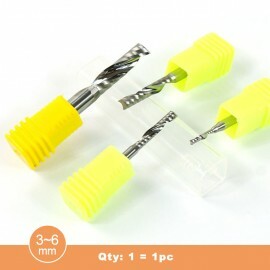 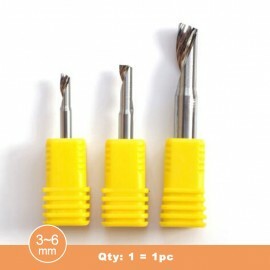 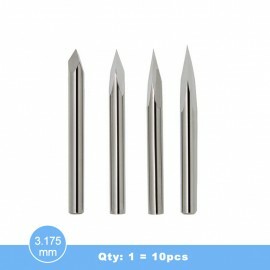 It can be used to hold the drill, boring knife, chisel, reamers and other tools. 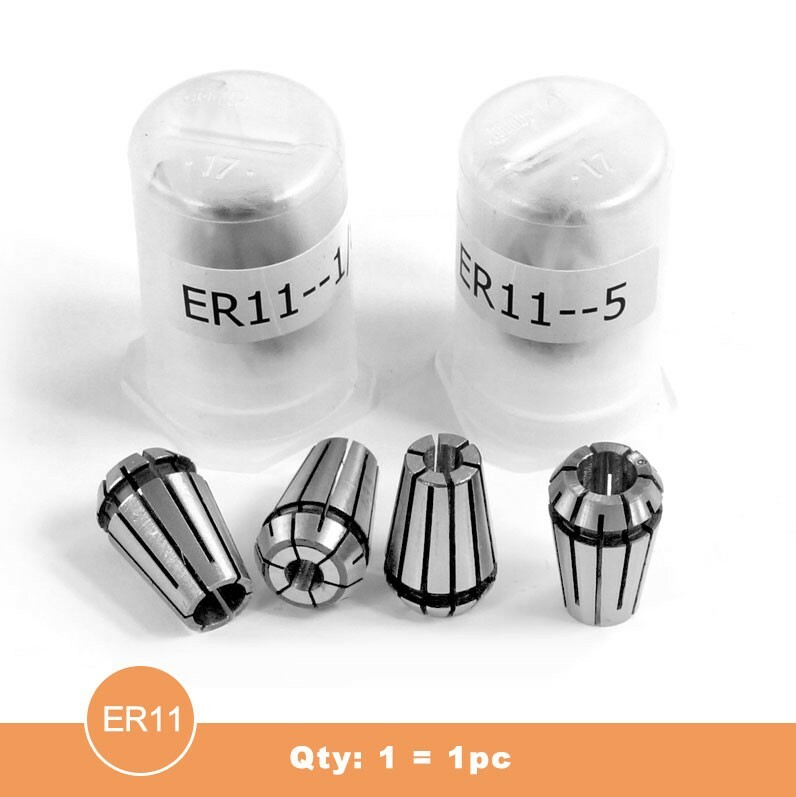 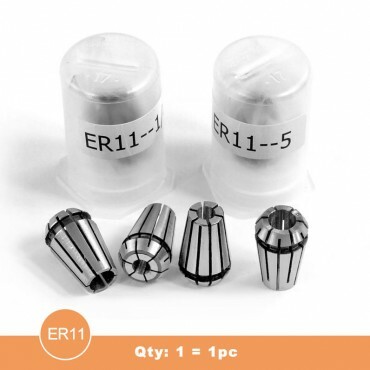 ER11 is suitable for X2, X3, F3, X4, F4, X6-1500C use, ER collet is standard part, we suggest to buy a few pieces of different sizes to facilitate later use.